Chelsea Reed needed the truth, the whole truth and nothing but the truth, so for thirteen months she'd been desperately seeking the elusive Devlin McVey. 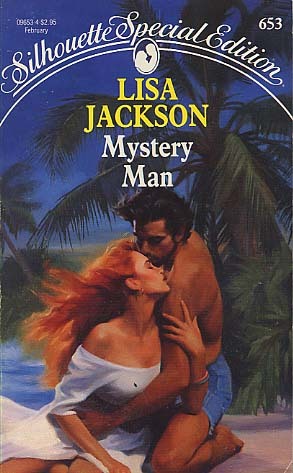 Finally her search led her to a lush Caribbean island--and a brusque, bearded stranger. Mysterious, macho Mitch Russell looked little like clean-cut Devlin, yet he aroused the same bewildering brew of anger and reluctant fascination that Devlin always had.. . .
Once again Chelsea faced a frustratingly forbidden passion--but for whom? The long-lost Devlin? Or a new man, Mitch? There was only one way to be sure ... but could she face herself in the morning if she awoke with a stranger?